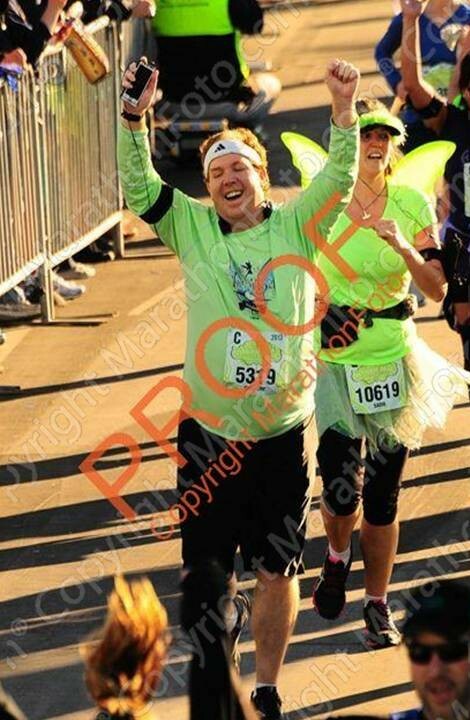 2013 Tinker Bell Half Marathon – where the obsession began. 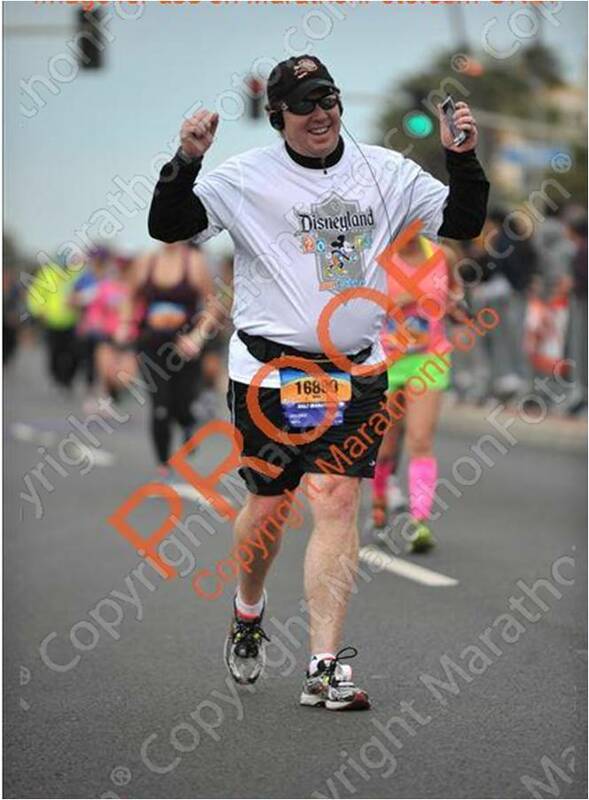 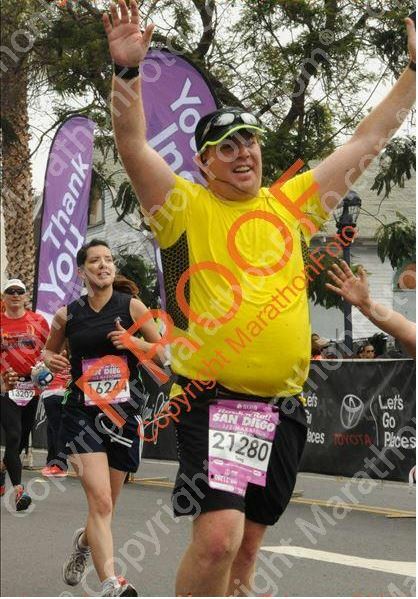 2013 Rock n Roll Los Angeles Half Marathon – setting my half marathon PR! 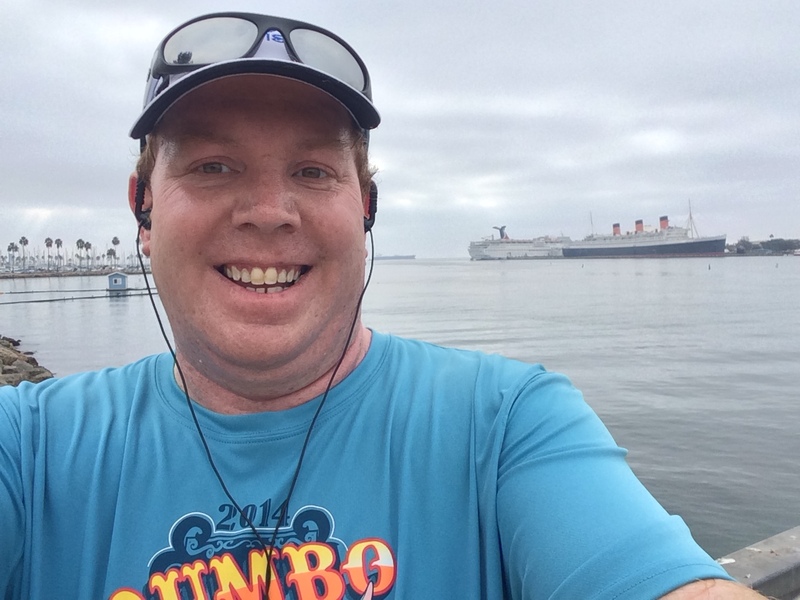 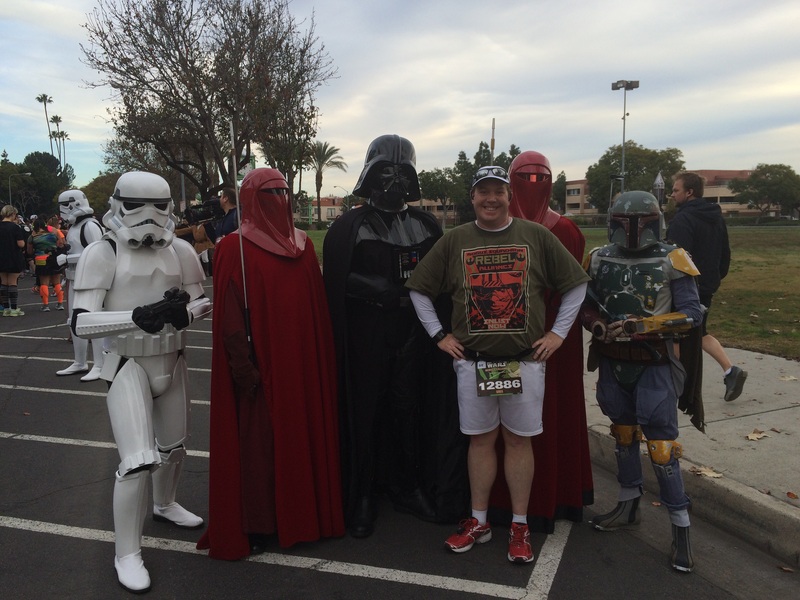 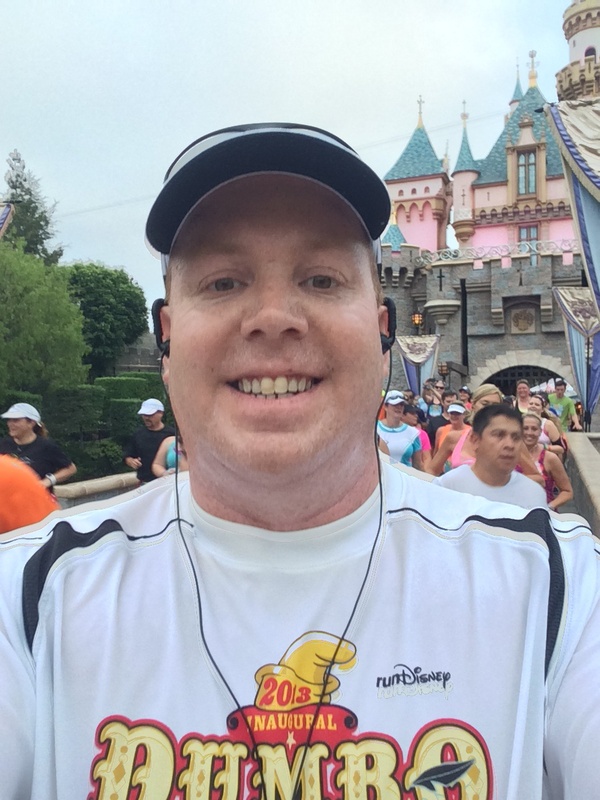 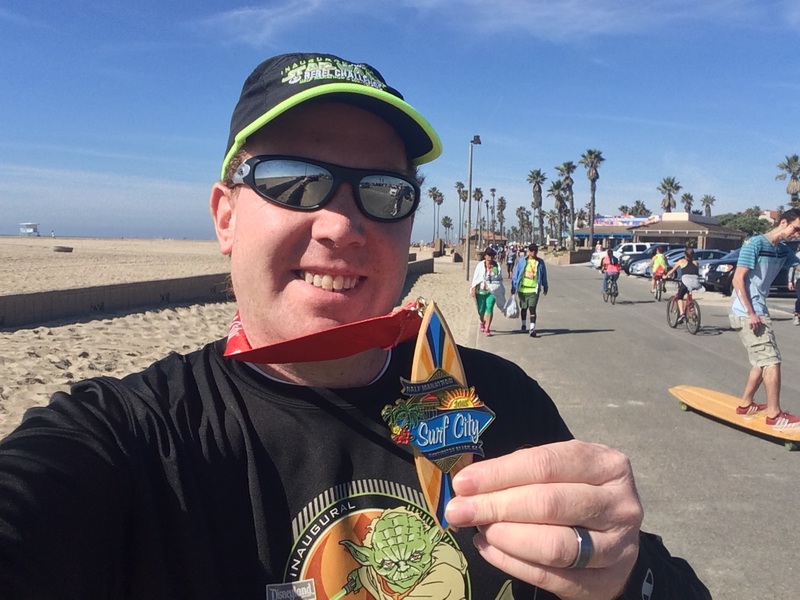 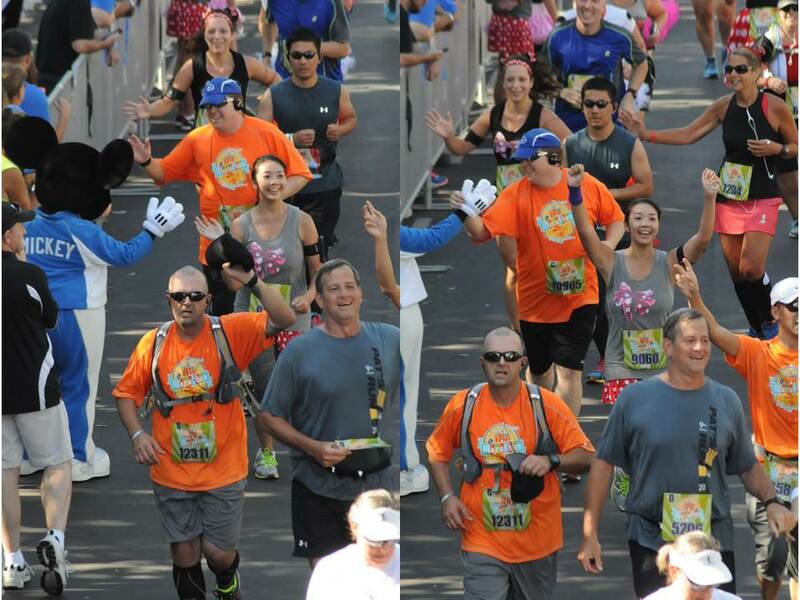 2015 Star Wars Half Marathon – funnest half marathon ever! 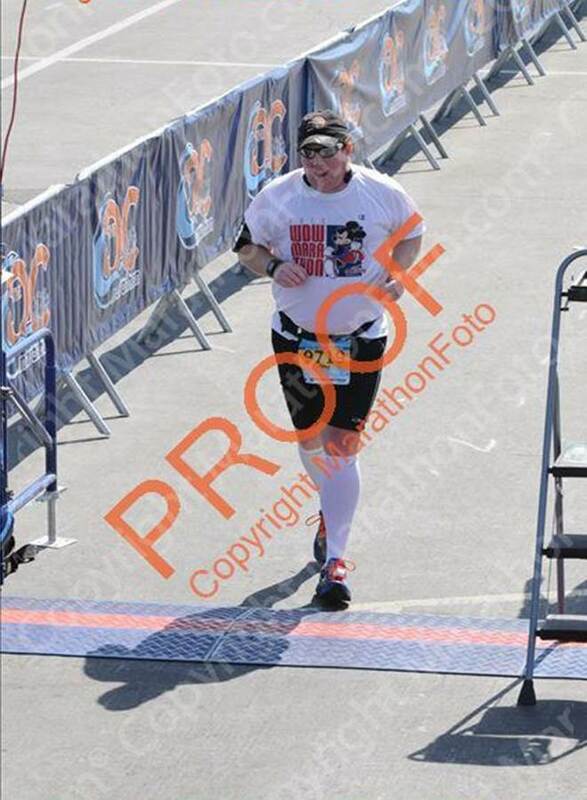 Number 15 is coming in just over a week! 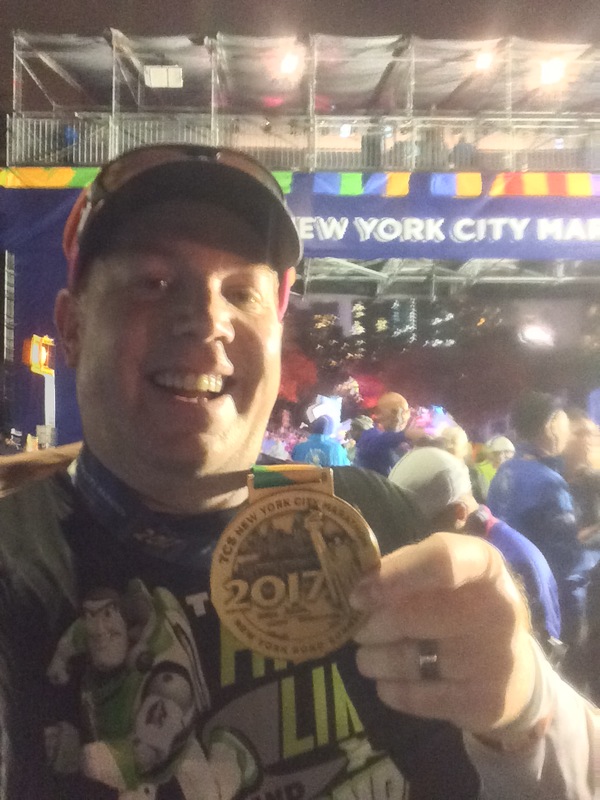 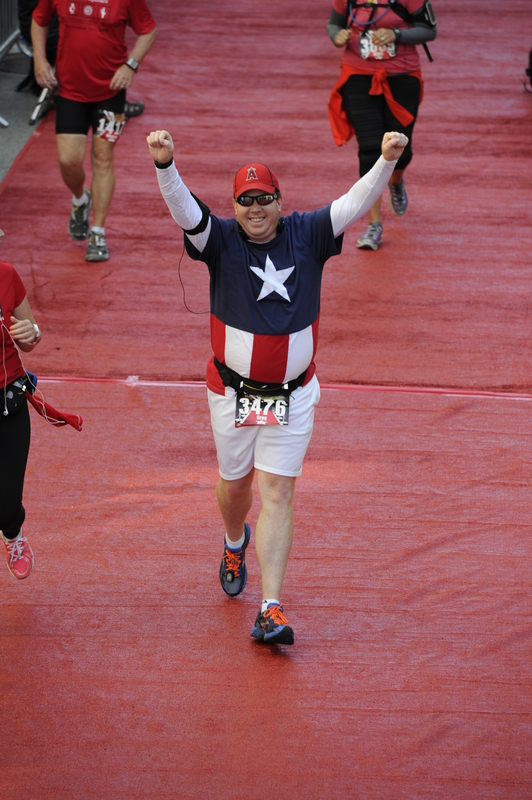 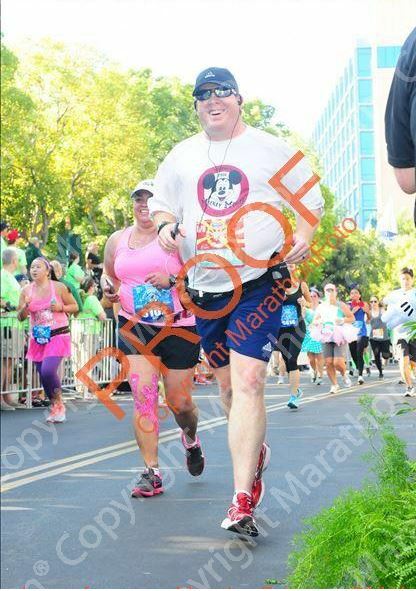 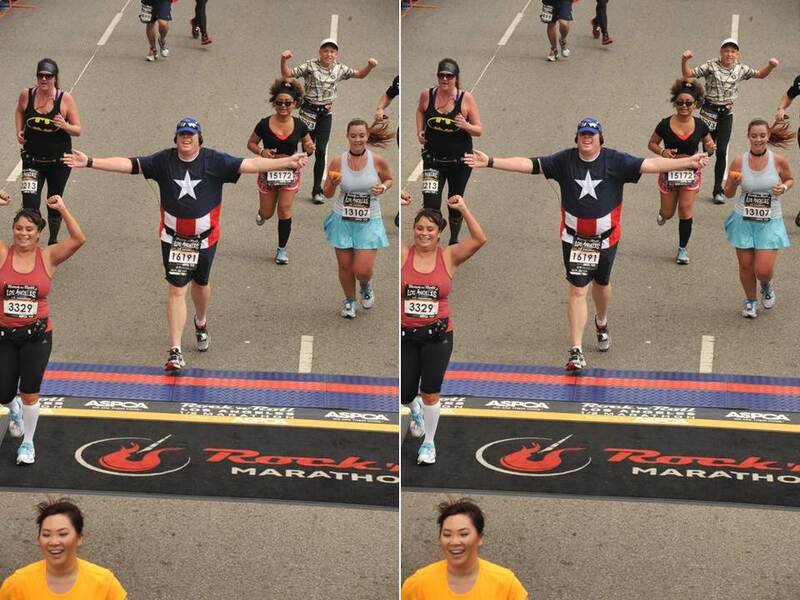 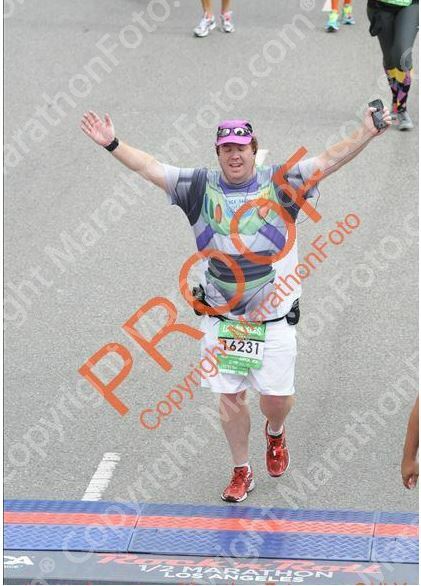 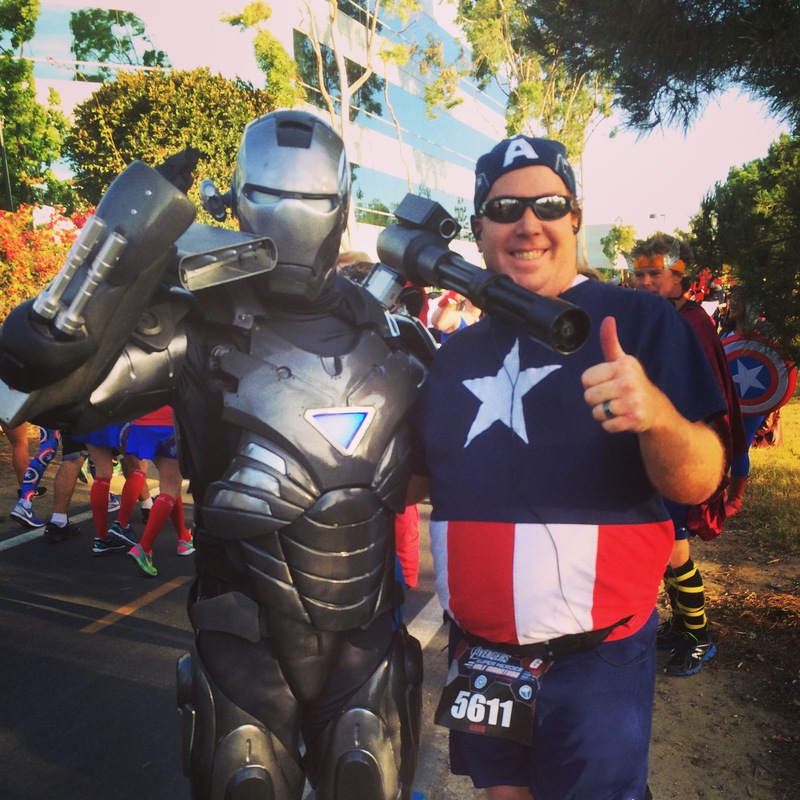 2015 Avengers Super Heroes Half Marathon….I’m comin’ for ya’! 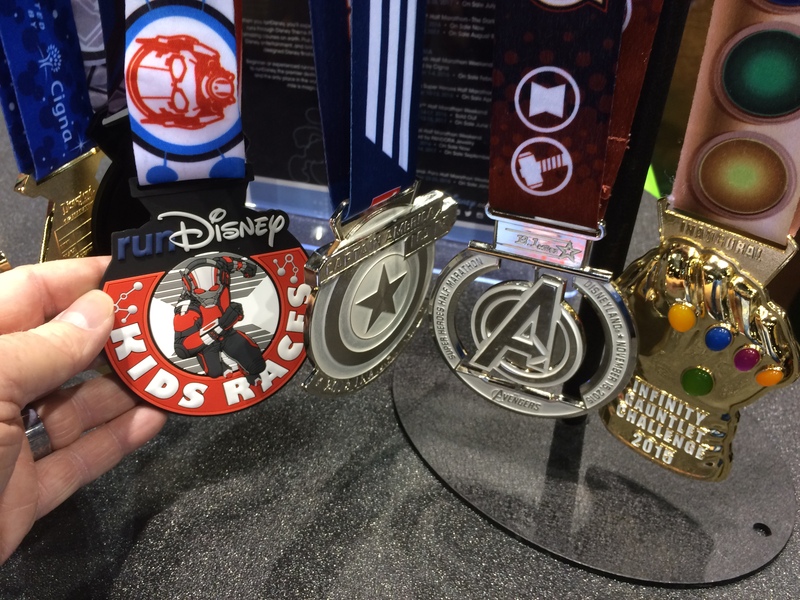 Love this post-it is such a good idea!